Garage Door Service in Camarillo, Moorpark, Oxnard, Port Hueneme, Thousand Oaks and Simi Valley. The Garage Door Doctor is your one-stop-shop for all your garage doors repair and Installation services in Ventura. We have in stock a wide range of attractive garage doors, motors and parts. We keep a large inventory located here in Ventura country. All our employees are highly trained, competent and certified professionals committed to delivering quality Garage door service for complete customer satisfaction. We manage a progressive company that takes pride in providing quality workforce along with true customer service. 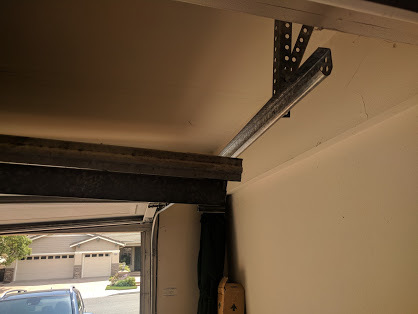 Using our unique strategy, we worked to distinguish ourselves in approaching our neighbors with unbeatable garage door repairs and installation in Ventura. We are specialized in providing service of residential and commercial garage doors in Ventura. When people hear the name Ventura Garage Door doc, they automatically recognize the company that has brought trust, transparency and honest to the garage door business. Call us on 805-419-1917 for free Consultation. 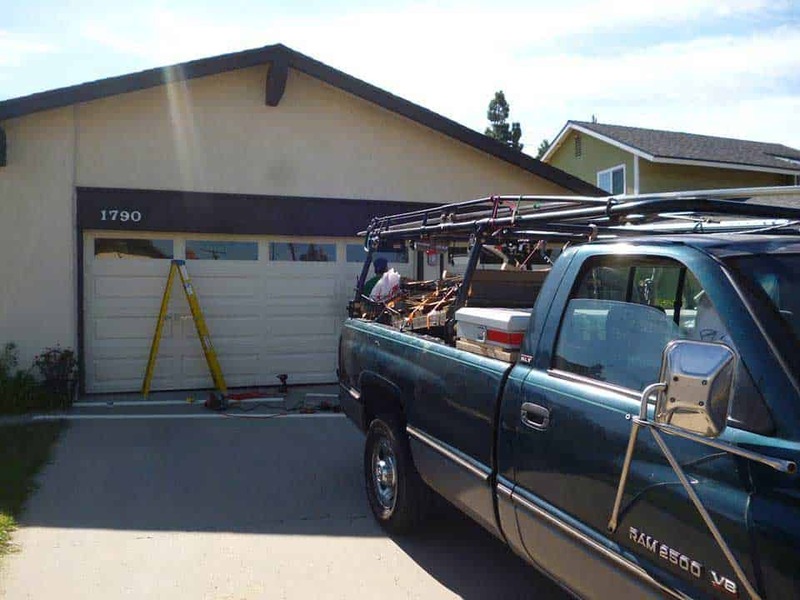 We always work to have a lasting friendship when you have problems related to your garage door in Ventura. By putting extreme attention to detail, we make sure your problem is fixed. Why should you choose Ventura Garage Door Doc? 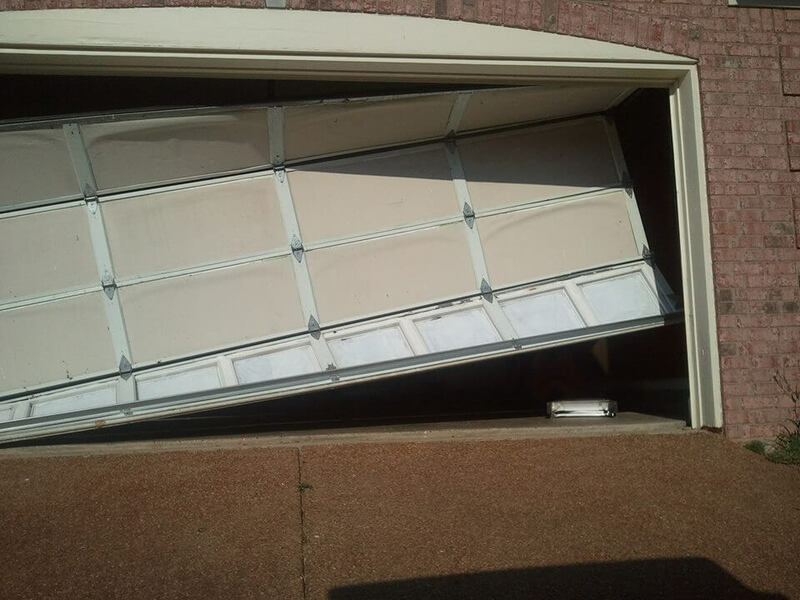 Let Ventura Garage Door Doc do the work for you. We deliver fast, friendly and efficient “round the clock”* Garage doors service, for all your garage door solutions. Our team of dedicated employees are committed to delivering the best service you can find within our area. The Garage Door Doctor offers convenient in-home estimate appointments availability (24*7).You can easily Schedule an appointment by calling us at 805-419-1917 Visit Our reviews to see references from customers just like you.